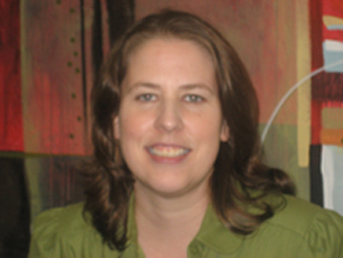 Julie Clennon is Instructor in Biostatistics and Bioinformatics at the Rollins School of Public Health at Emory University. She received her MSc and PhD from the University of Illinois at Urbana-Champaign. Her research interests are in the area of eco-epidemiology of infectious diseases. Dr. Clennon has worked extensively with mapping, spatial statistics (especially cluster detection) and landscape modeling. Her research includes the applications of remotely-sensed imagery for landscape characterization and the comparative utility of satellite imagery for predictive modeling. Her work on spatial and temporal heterogeneity of tropical diseases (e.g., schistosomiasis, malaria, Buruli ulcer) is aimed at determining sustainable prevention and control measures. For more information about Dr. Clennon’s current projects, publications and contact information, please visit here.